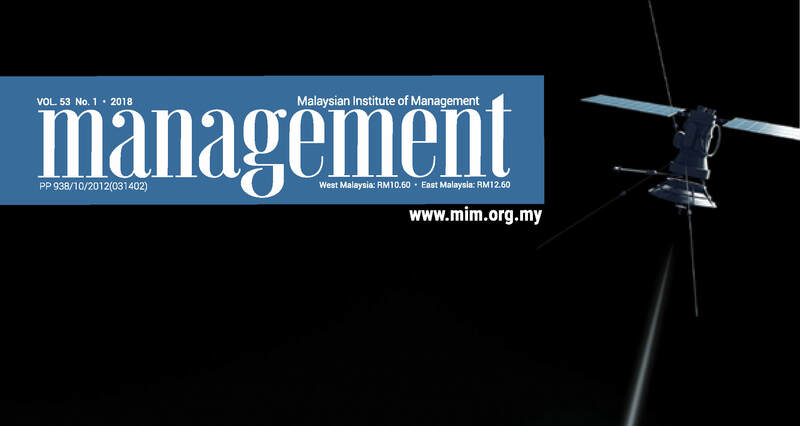 ‘Four Types of Stories You Need in Business’ was recently been published in Management, a magazine produced by the Malaysian Institute of Management (MIM). In this article, Gabrielle discusses how using authentic and appropriate stories helps your messages be remembered and understood. Take a read of the four types of stories she recommends to build trust, buy-in and engagement.